VERONA, Miss. -- Agricultural commodity groups meet annually with research and Extension personnel to convey needs and hear updates. This year, they also heard about important partnerships to serve producers. The Mississippi State University Extension Service and Mississippi Agricultural and Forestry Experiment Station host agricultural producers every February at the North Mississippi Research and Extension Center. Producers break into small groups based on commodity interest to express they needs and to hear about recent research and recommendations. 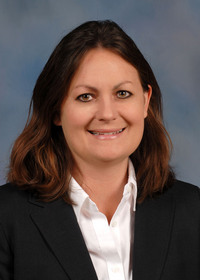 Jane Parish, head of the North Mississippi Research and Extension Center, said Mississippi State and producers are stronger when they work together. 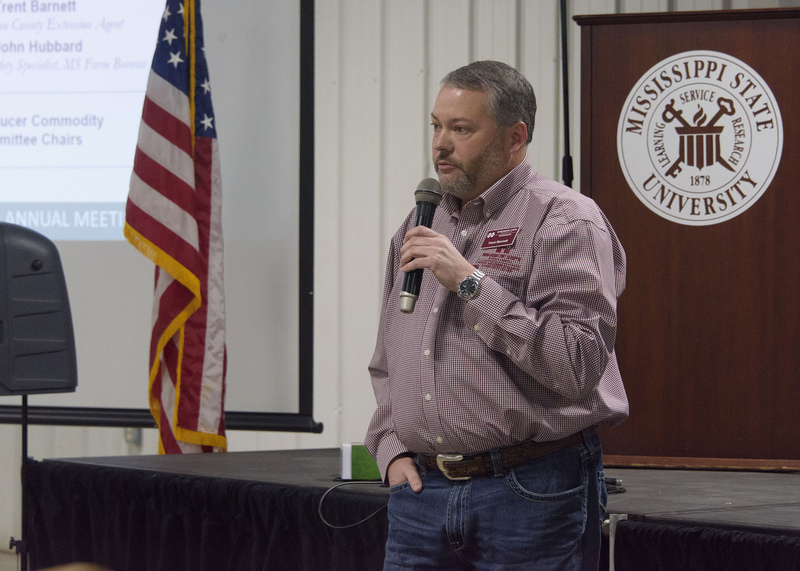 The North Mississippi Producer Advisory Council Meeting was held February 21, 2019 at the North Mississippi Research and Extension Center in Verona, MS.
Parish suggested industry groups may be able to sponsor research projects or help MSU meet other producer needs. Mike Brown, state climatologist and MSU professor of geosciences, explained how united efforts have helped develop an application for smartphones to assess drought conditions. The program allows for written documentation with photographic support to promote accurate reporting. Calhoun County Extension agent Trent Barnett explained how support from county supervisors and input from the Mississippi Farm Bureau provided grain bin rescue training for first responders. Soon after the training, these skills helped save a life. Parish said about 300 stakeholders around northeast Mississippi braved the rainy conditions to attend the meeting. 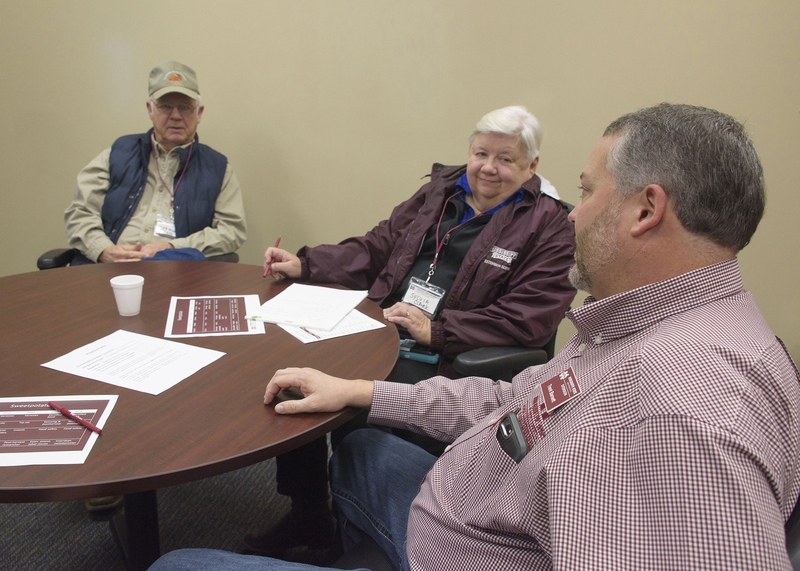 MSU received producer input from 16 commodity groups including apiculture/bees, aquaculture, beef, cotton, dairy, equine, forestry/wildlife, goats/sheep, grain crops, ornamentals, peanuts, poultry, sweet potatoes, swine, turf and vegetables, and fruits and nuts. Parish said some of the things that were requested during the meeting are only going to be accomplished by working with other groups. “So, it’s really important, especially with reduced recourses and tight budgets, that we find better ways of all being on the same team of working together,” she said. Similar meetings are held around the state in February.